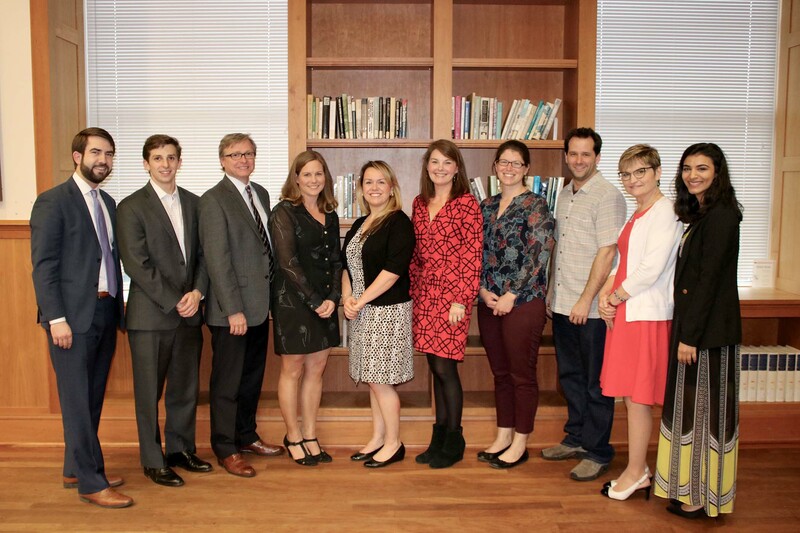 Athens, Ga. – The University of Georgia Student Government Association recognized 10 faculty members at its annual Professor Recognition Reception, held March 1 at the Miller Learning Center. • Maryann E. Gallagher, international affairs, School of Public and International Affairs. • David Gattie, environmental engineering, College of Engineering. • Frank Harrison, philosophy, Franklin College of Arts and Sciences. • Holly Kaplan, communications sciences and disorders, College of Education. • Carolyn Keogh, ecology, Odum School of Ecology. • Vera Lee-Schoenfeld, Germanic and Slavic studies, Franklin College of Arts and Sciences. • David Martinez, Romance languages, Franklin College of Arts and Sciences. • Jennifer Rivers, accounting, Terry College of Business. • Gregory Robinson, chemistry, Franklin College of Arts and Sciences. • Eddie Watson, Center for Teaching and Learning. The faculty members were selected from nominations submitted by students. From the initial pool of nominations, members of SGA’s Cabinet selected the honorees based on numerous criteria, including clear articulation of impact and evidence of dedication to the education of UGA students both in and out of the classroom. The Student Government Association is a registered student organization within UGA’s Division of Student Affairs. For more information, call 706-542-6396 or see http://sga.uga.edu.